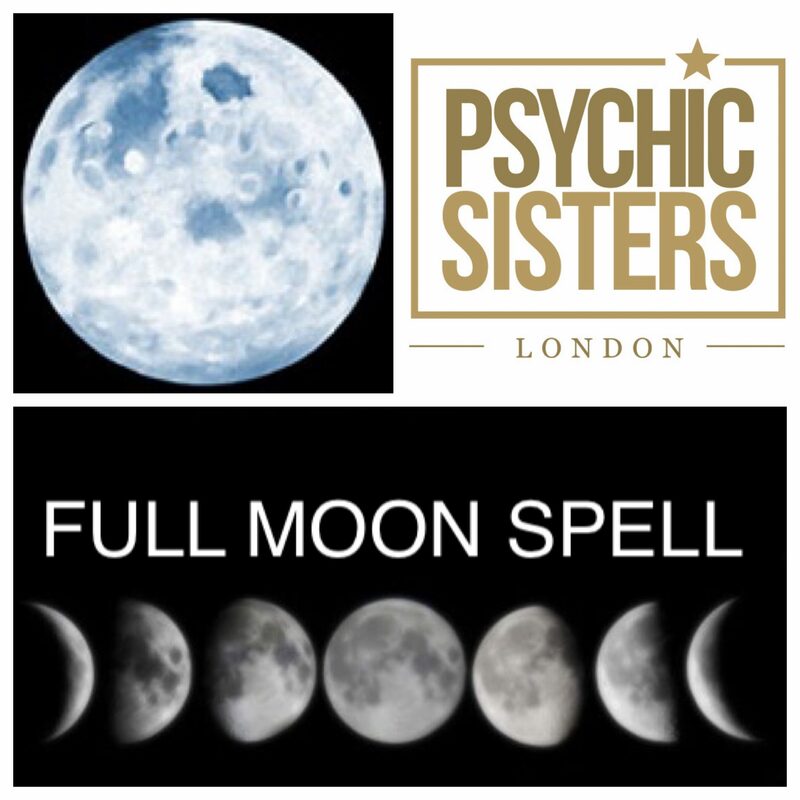 The Full Moon is the time of greatest power and the perfect night for Healing as it’s a night where energy is in abundance. This Moon is a great time to take a snapshot of your life and see where you are and where you need to be going on your personal path. My full moon spells involves, Cleans your space, lighting candles, choosing some grounding crystals like hematite, black tourmaline or Carnelian, writing down all the things I want to let go of. This Full moon Spell is about releasing what no longer serves you so. you have room in your life for your intentions. This is all about purging and releasing what you no longer need in your life. You are letting go of whatever is blocking you from creating and manifesting your dreams. You want to have a full moon ritual monthly so that when you have your new moon ritual to create, you have room in your mind, body and soul for all of those things. Start by clearing your space with Sage, this will help to clear negative energy. Set an intention for this space to allow you to feel calm, and ready to release negative and stale energy. Light candles and place any grounding crystals in your area. Light your candle and take several deep breaths and call upon your spirit guides and the Universe, too allow you to release the past. Thank your spirit guides and the Universe for allowing you to release these things.